Our goal is to increase GDP for the island. Anguilla Finance was established in 2011 through a partnership between the Government of Anguilla and the financial services industry. 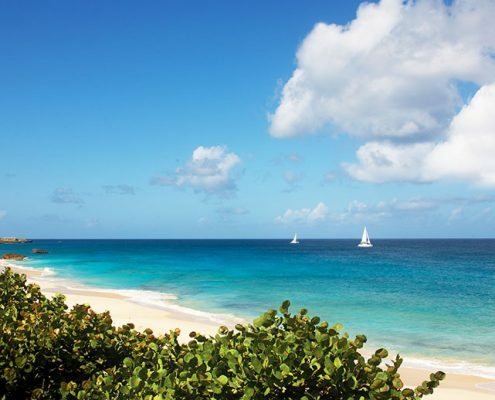 The organisation is led by a Board of Directors elected by Anguilla’s licensed service providers.